The team of iGreet is excited to announce the release of a new 3D card, dedicated to the most beautiful thing in life – LOVE! 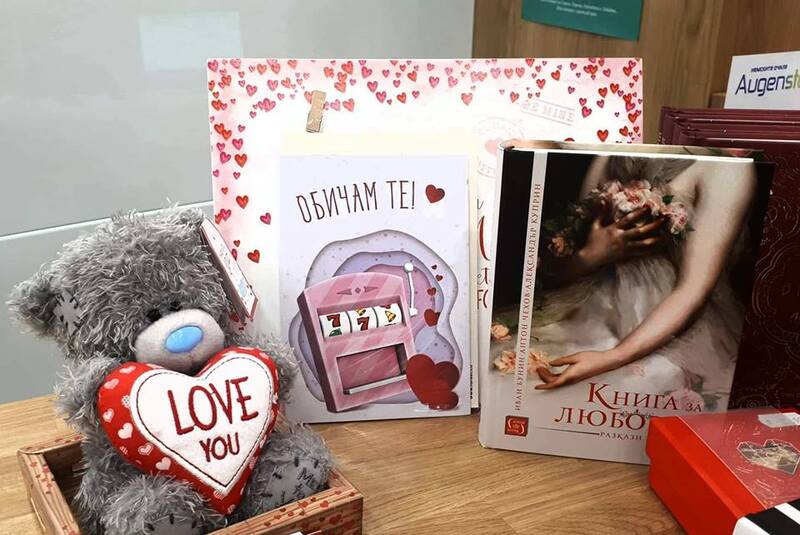 The “I love You Card” is just one of the few new designs debuting this February on the market but so far has drawn the most attention due to its one of a kind design and 3D features that put to shame the rest of the love cards on the market. The new card has arrived just in time for Valentine’s Day and is the latest addition to iGreet’s augmented reality Love card collection. 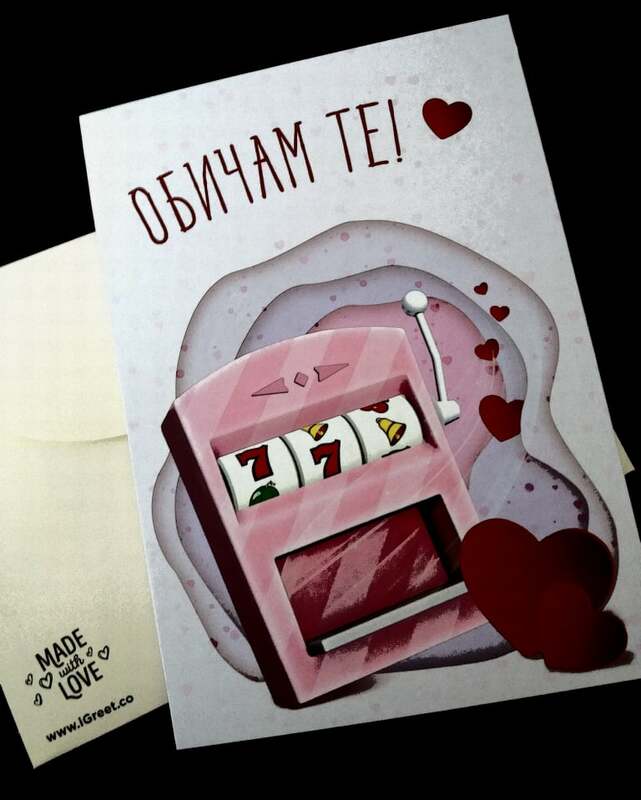 The card, once scanned reveals a sweet slot machine that brings a lucky combination and tons of love as a reward! With its unique features, happy background music and over the top cuteness, the new card is on a successful mission to deliver an outstanding adventure and make your loved one smile from ear to ear. The card can be purchased locally at big bookstores like Orange, Ciela and BookTrading. iGreet is currently expanding its selection of 3D cards which are bringing more excitement and a different greeting experience than regular cards so stay tuned for further announcements. This entry was posted in Uncategorized and tagged 3D, augmented reality, greeting cards, igreet, love.